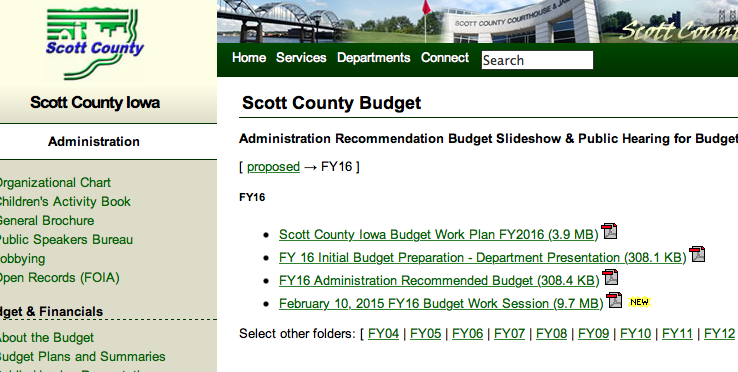 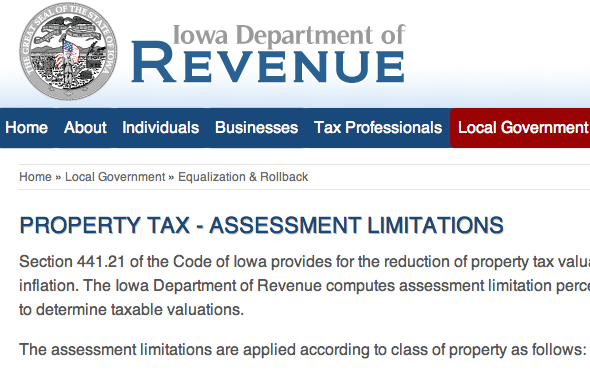 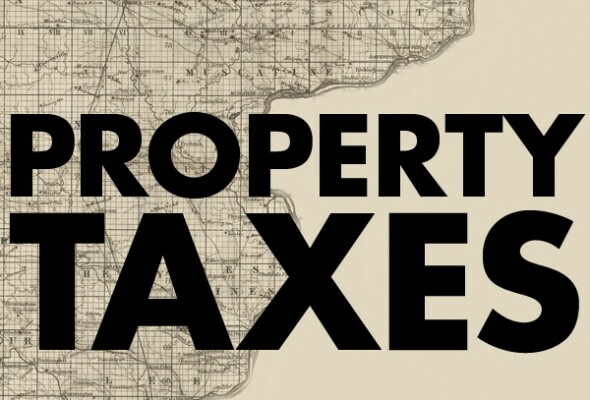 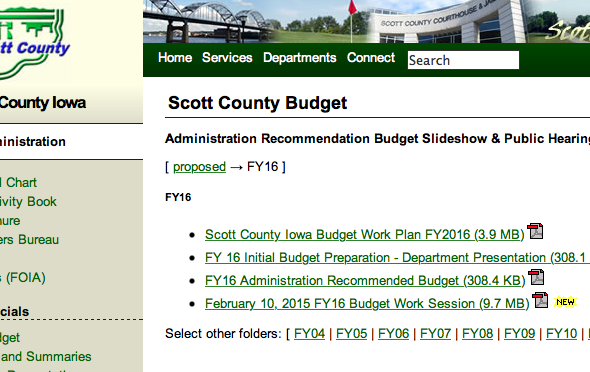 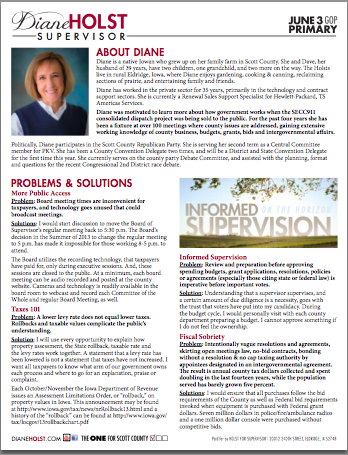 The public hearing for the proposed 2016 Scott County budget will be held on Thursday, February 12th at 5:00pm in the first floor board room at the Scott County Administrative Building, 600 W. 4th Street, Davenport, Iowa. 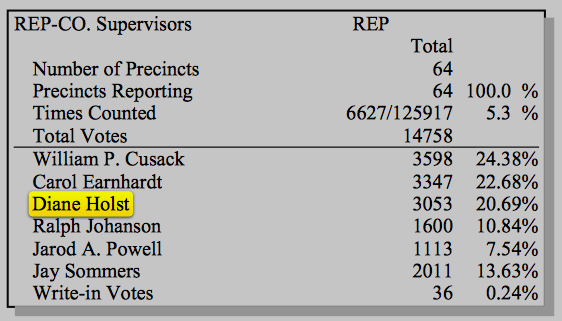 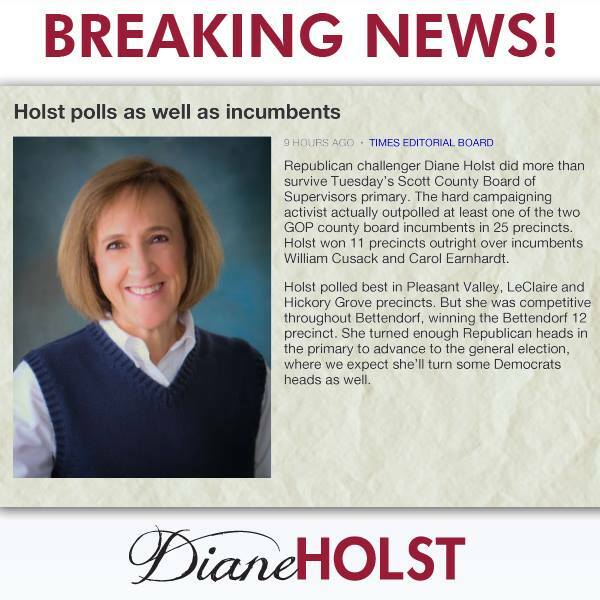 It’s hard to miss the large, impressive, campaign yard signs bearing Diane Holst’s name. 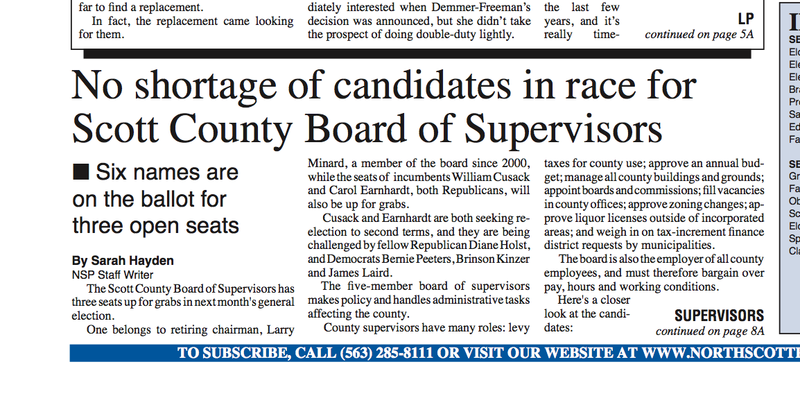 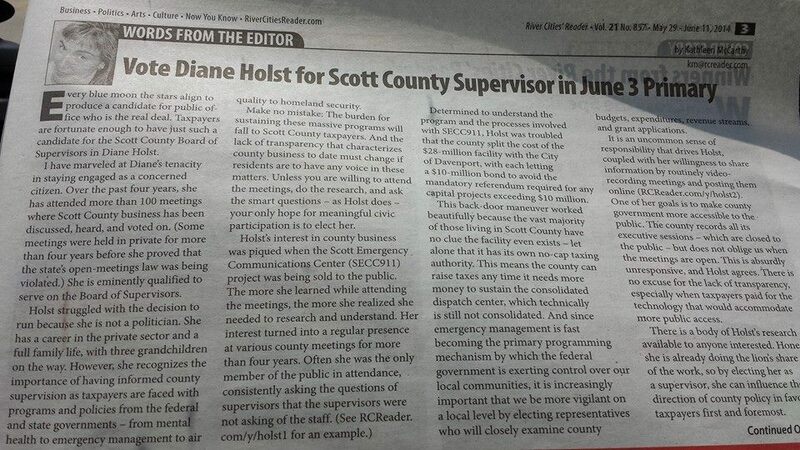 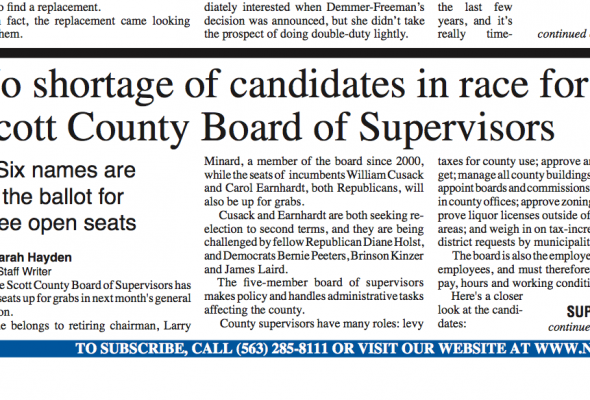 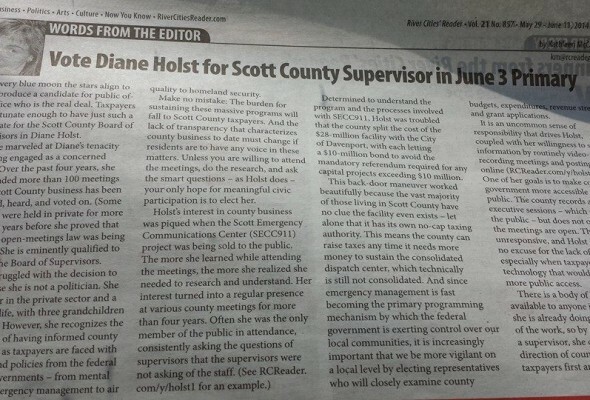 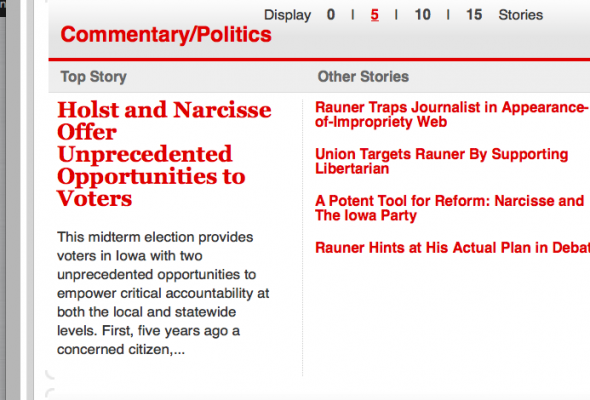 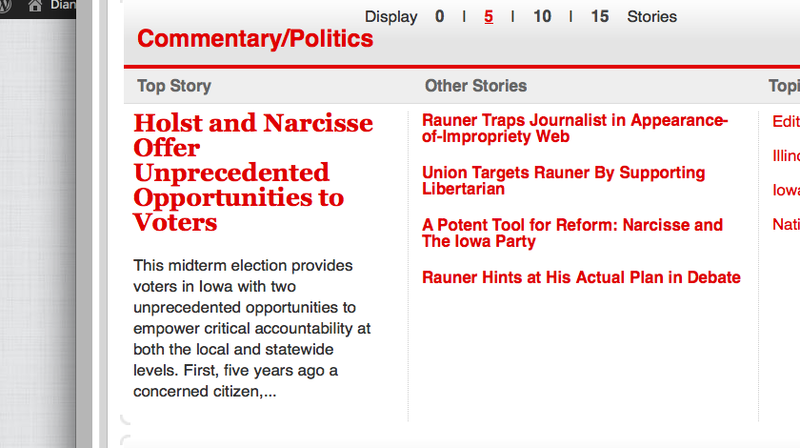 They have made Scott County residents familiar with her name, despite her lack of political experience. 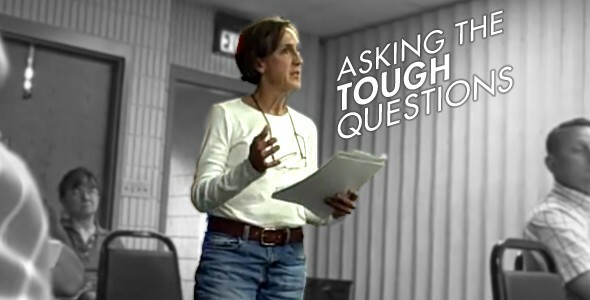 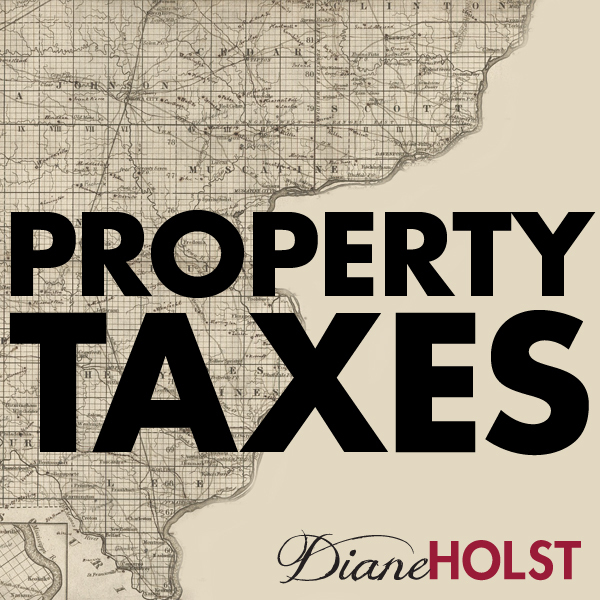 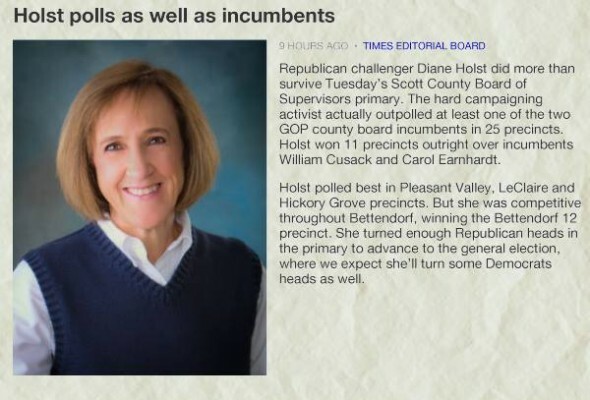 With an aggressive mail campaign, a web- site – dianeholst.com – and the yard signs, she wants to make sure residents know who she is.